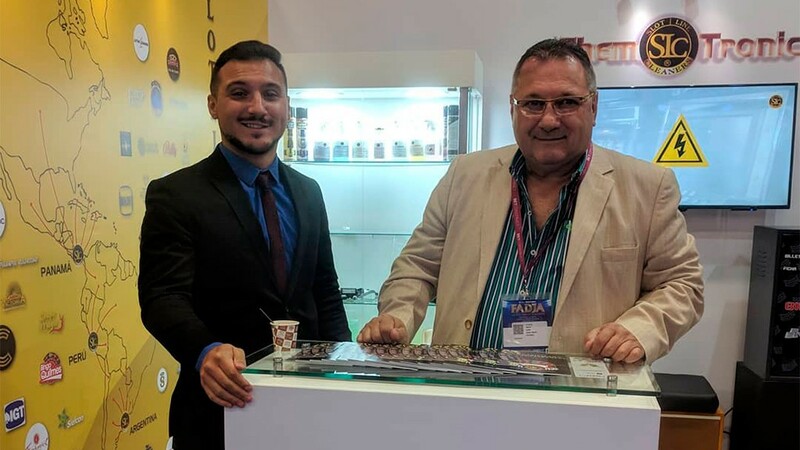 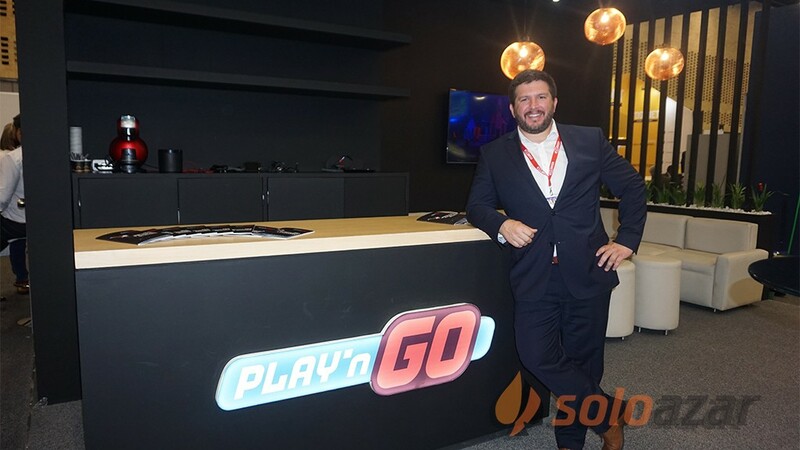 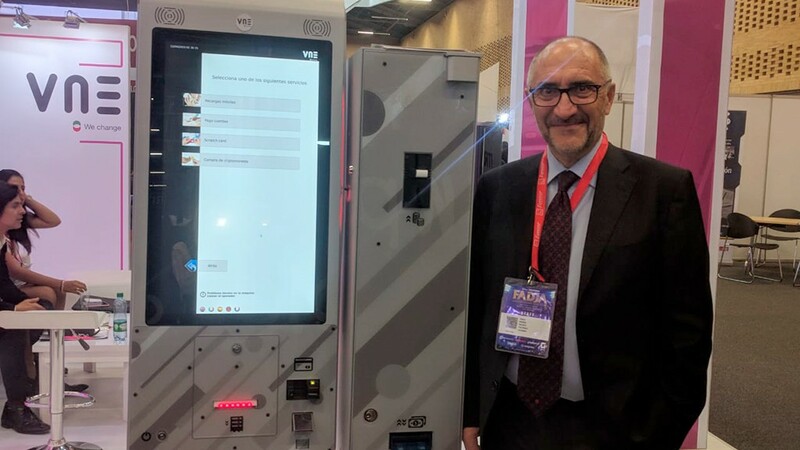 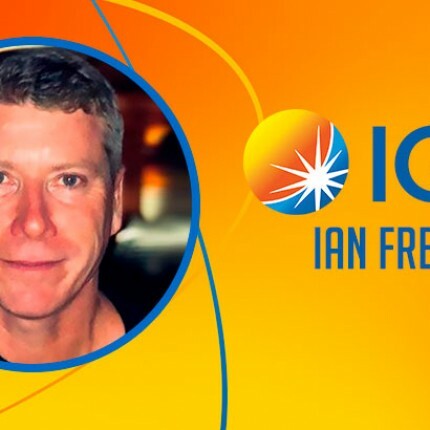 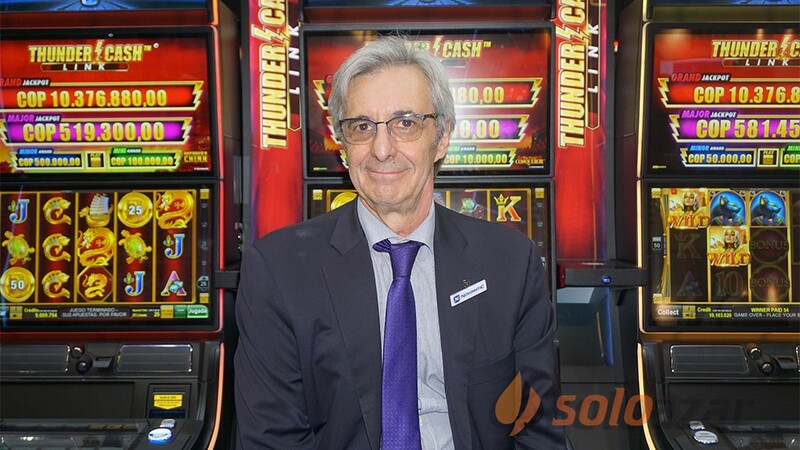 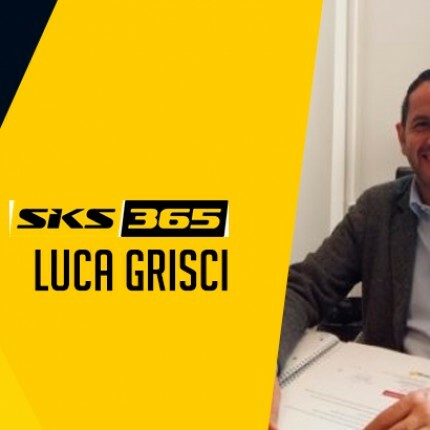 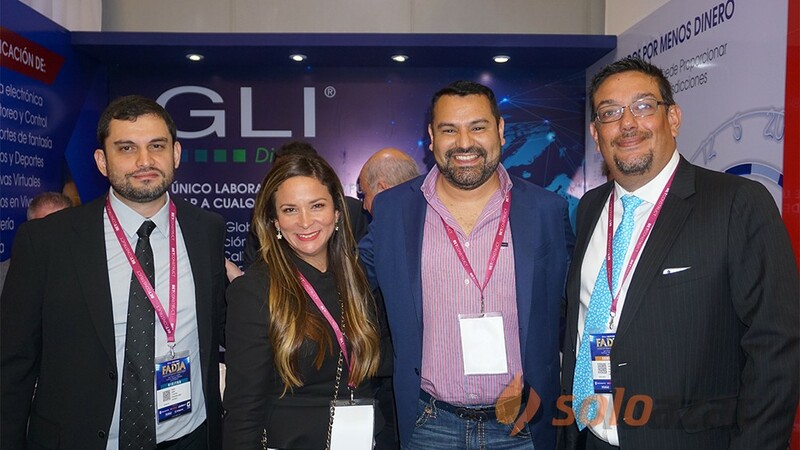 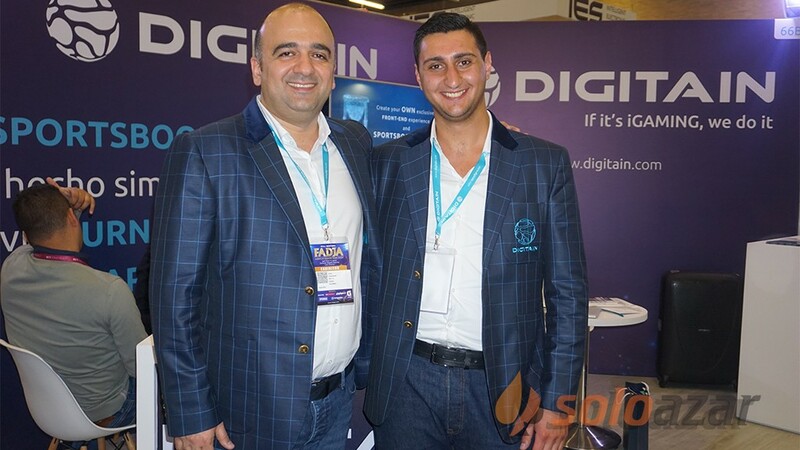 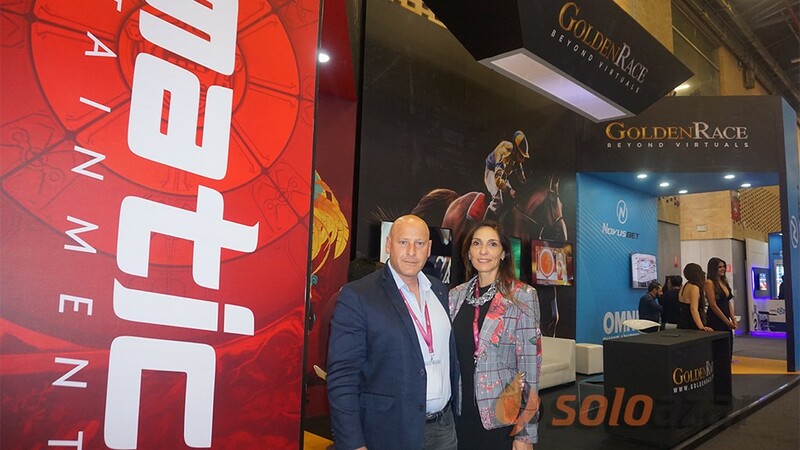 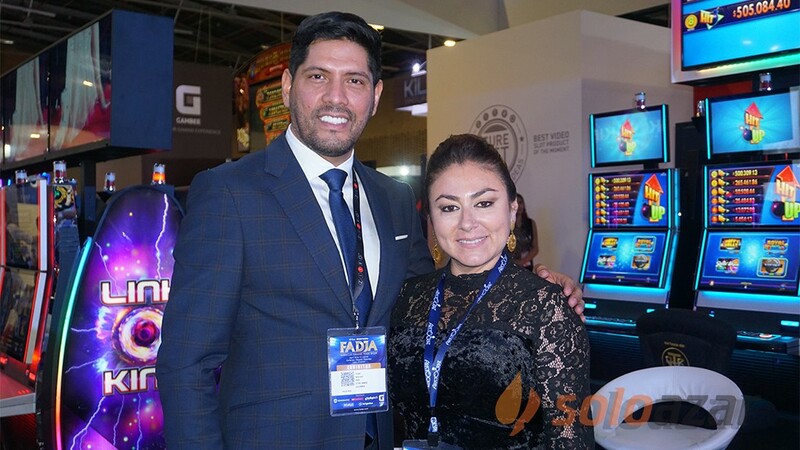 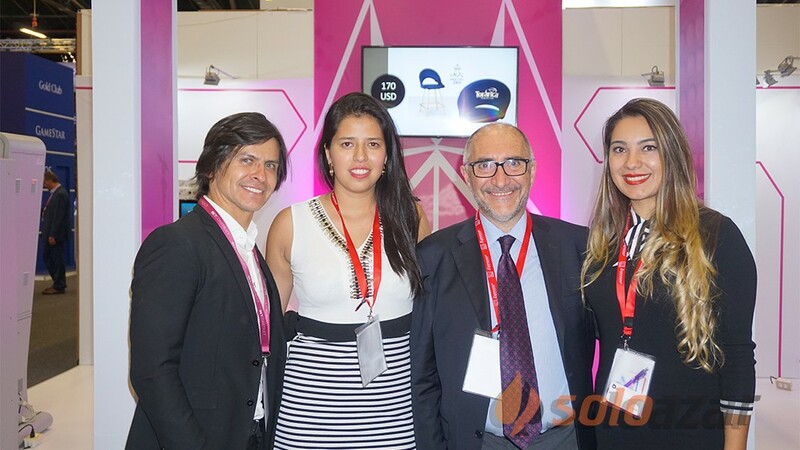 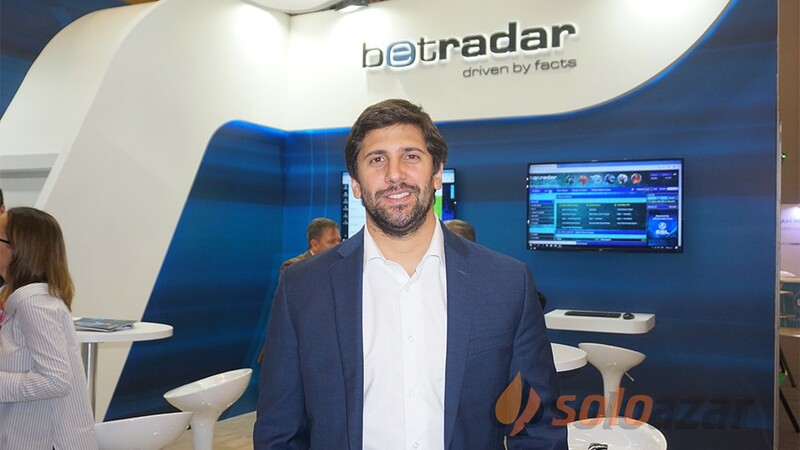 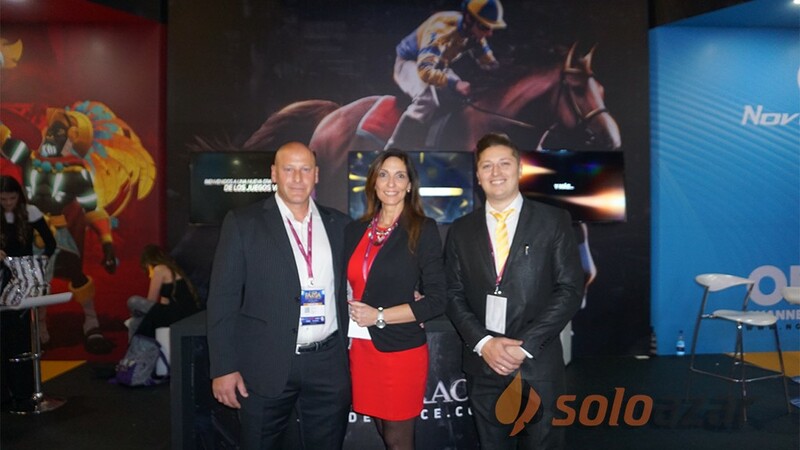 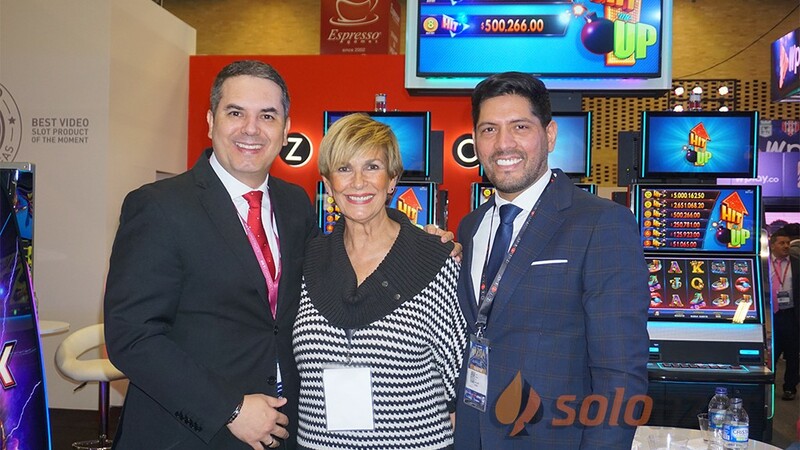 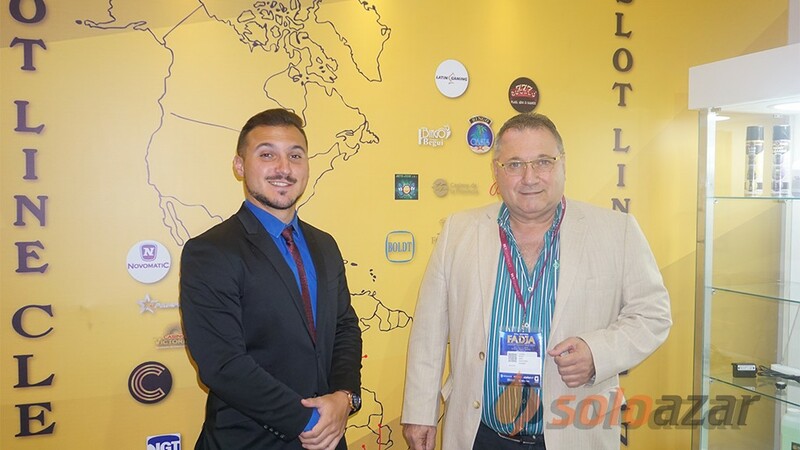 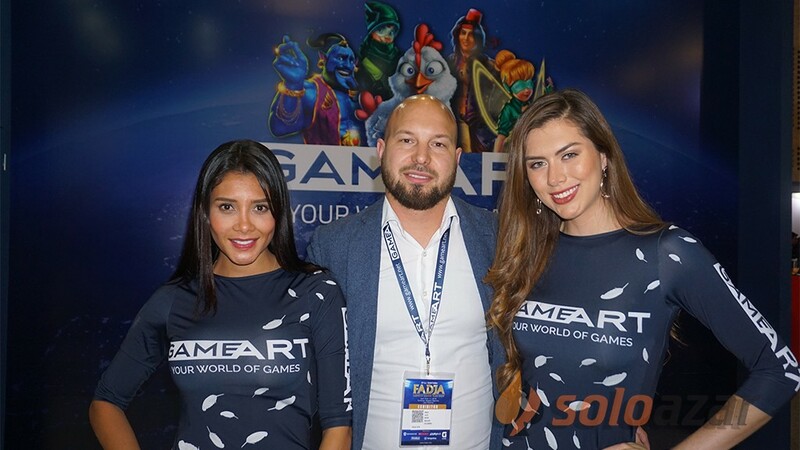 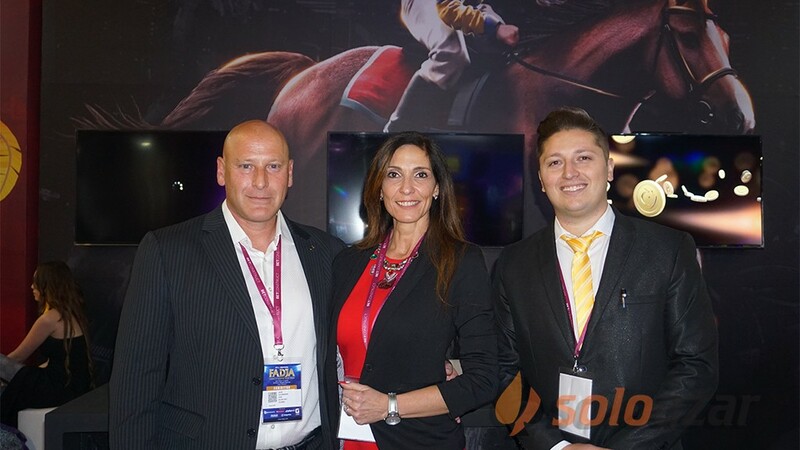 (London, SoloAzar Exclusive).- During the last edition of ICE Totally Gaming, SoloAzar spoke exclusively with Gabriele De Lorenzi, Head of Game Production at World Match. 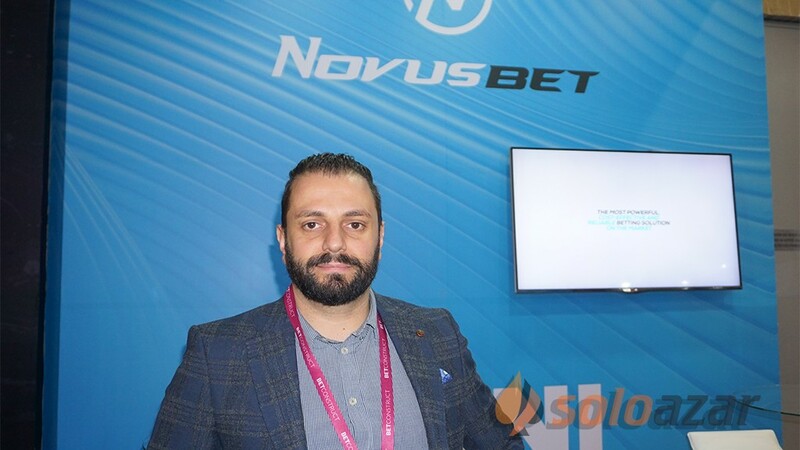 "It is very important to be here with all the competitors from whom we can learn how to improve our technological level," De Lorenzi said. 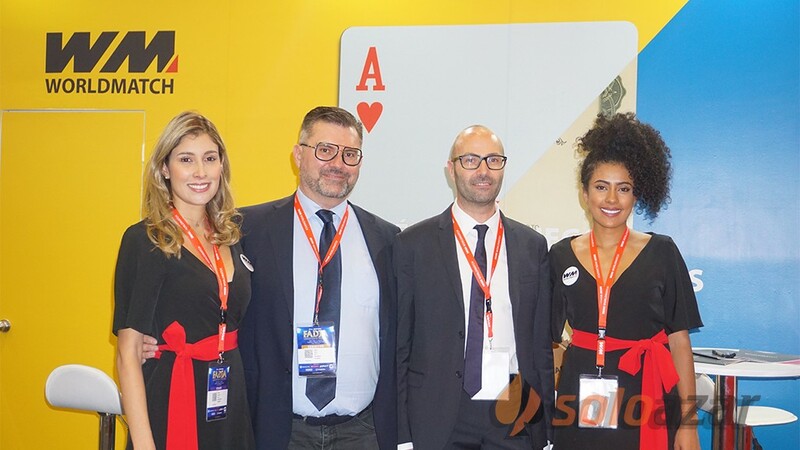 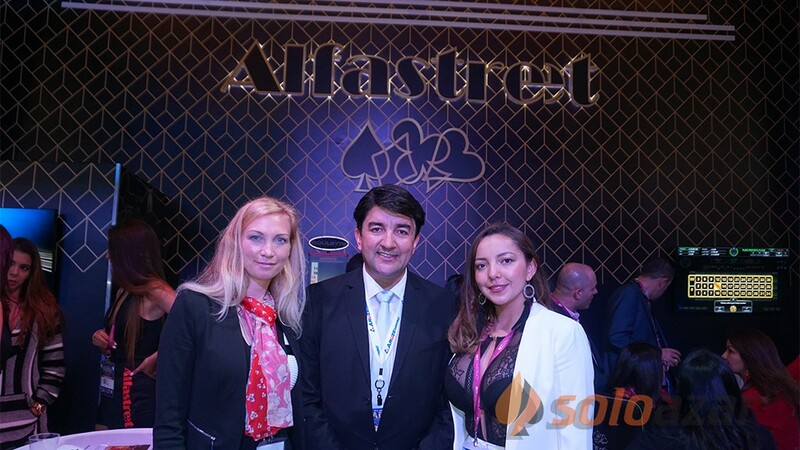 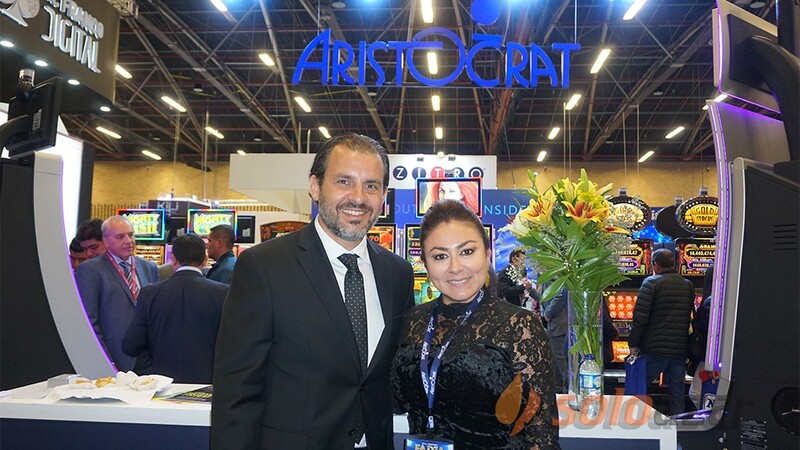 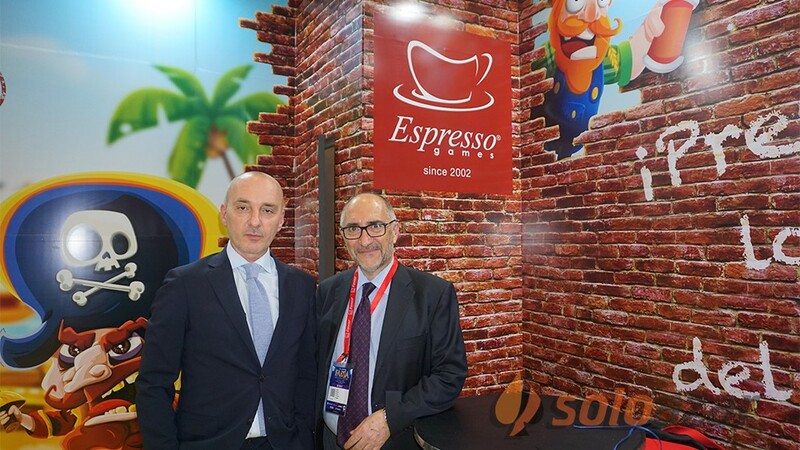 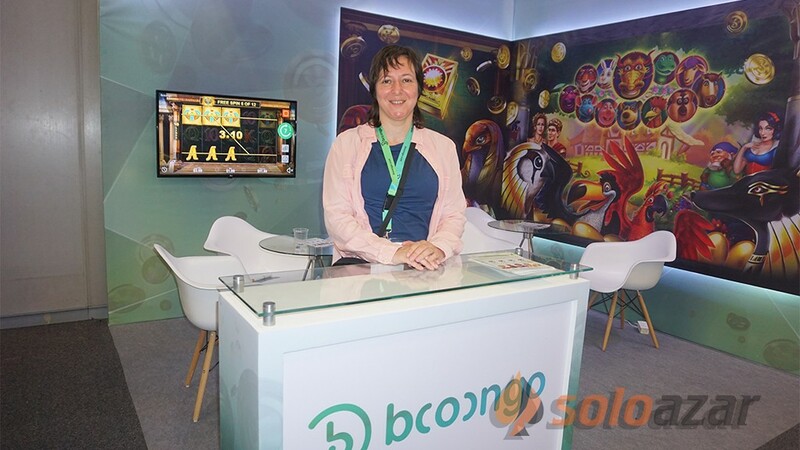 The online gaming company, based in Italy and Malta, presented its range of products at ICE 2017. 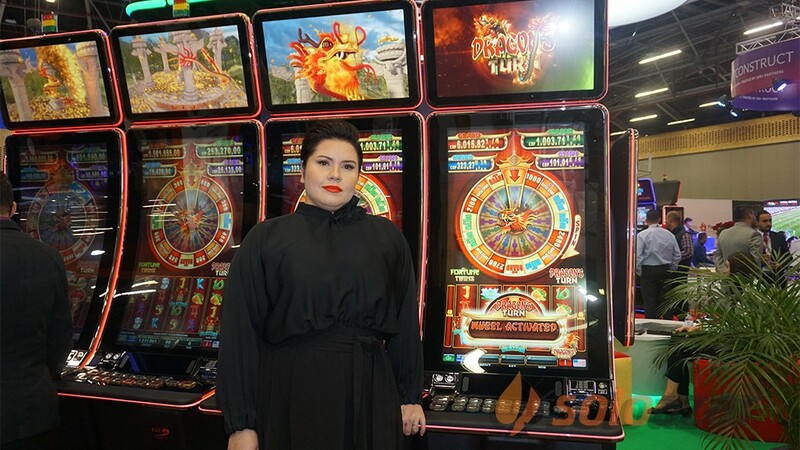 "We offer more than 200 casino games: slot machines, table games (such as roulette and black jack) and all the variants of video poker. 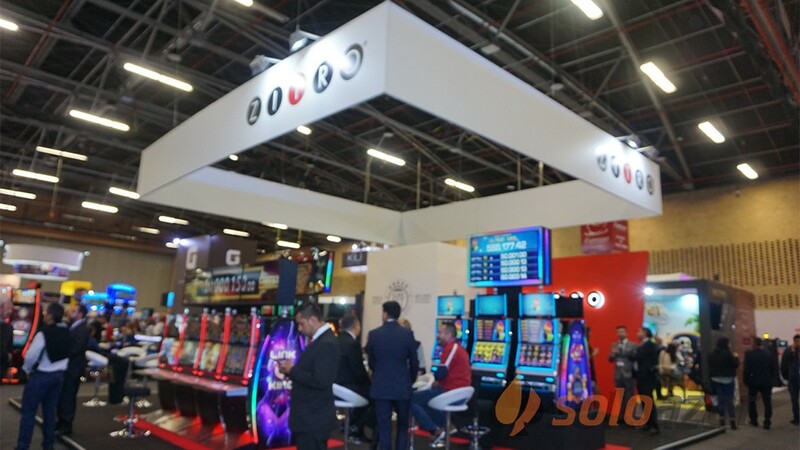 The HTML5 versions of WM slot machines are already available and those of video poker will be released shortly. 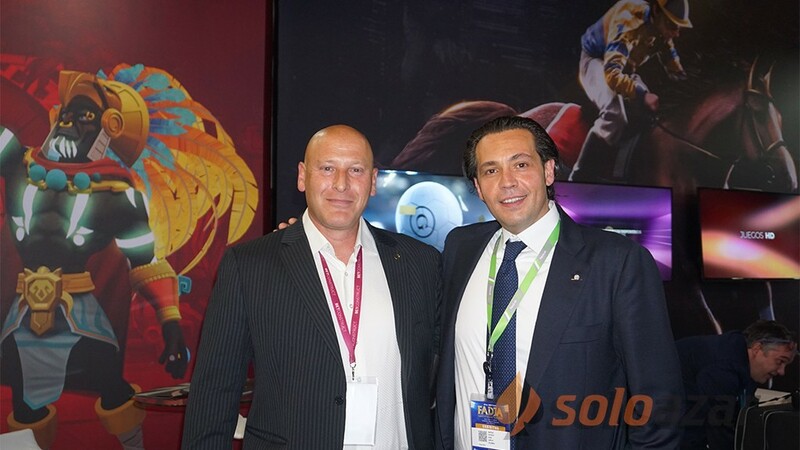 ," De Lorenzi said. 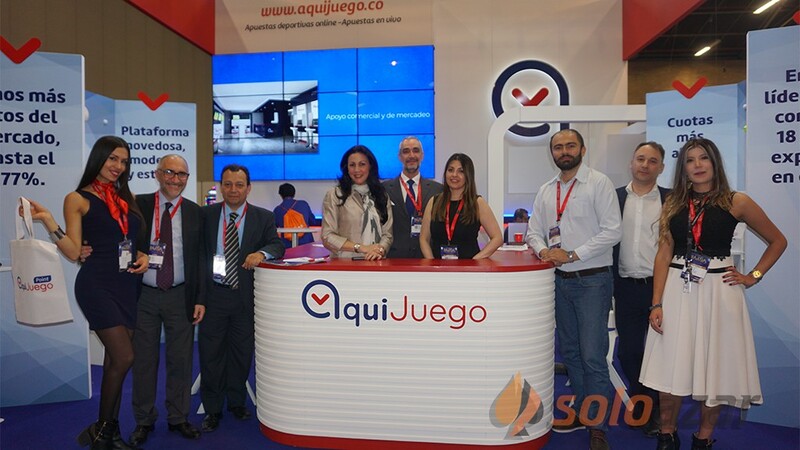 The World Match games can be customized to comply with regulations of different markets. 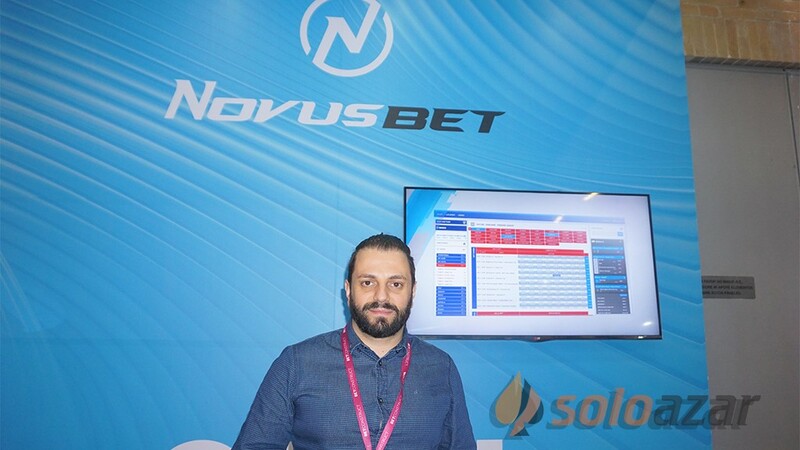 Furthermore, the provider offers a great choice of configurations in terms of volatility, different features, winning frequency, etc. 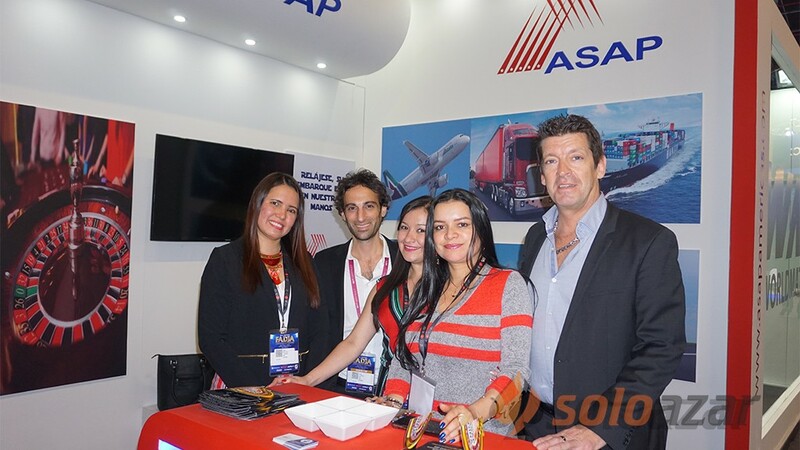 in order to meet all the needs and requests of each operator. 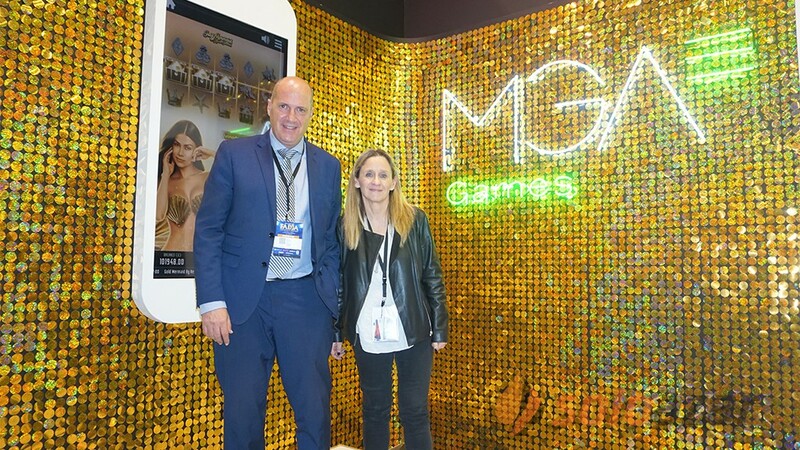 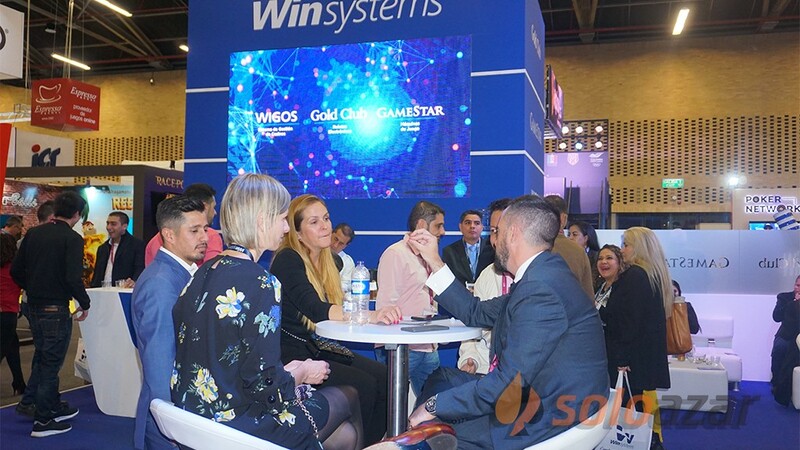 World Match is working with almost all the operators of .IT market and it is going to work in Spain, since the games have successfully undergone the certification process for the Spanish market and the company has already signed several agreements with local operators. 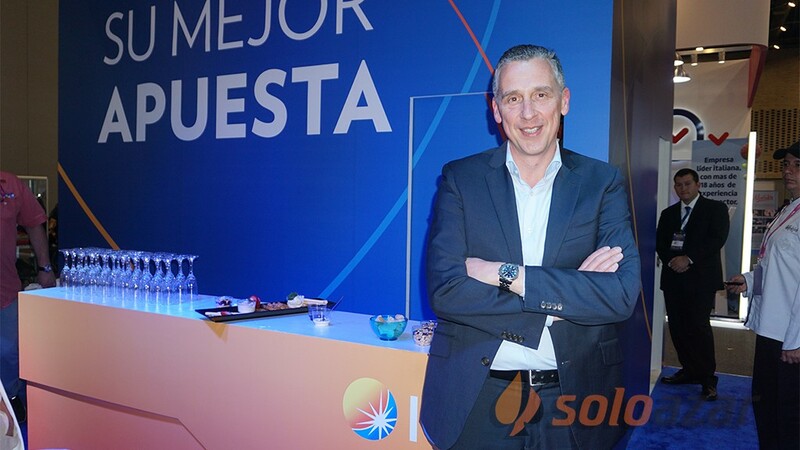 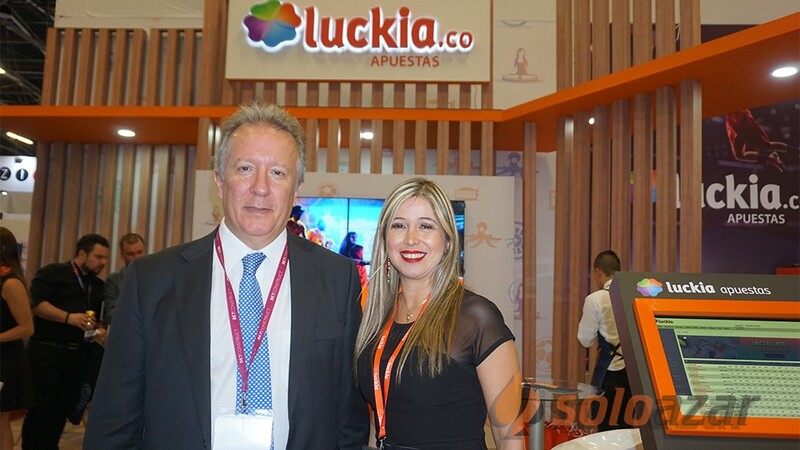 "We are very interested in the Spanish market because we believe it has a great potential. 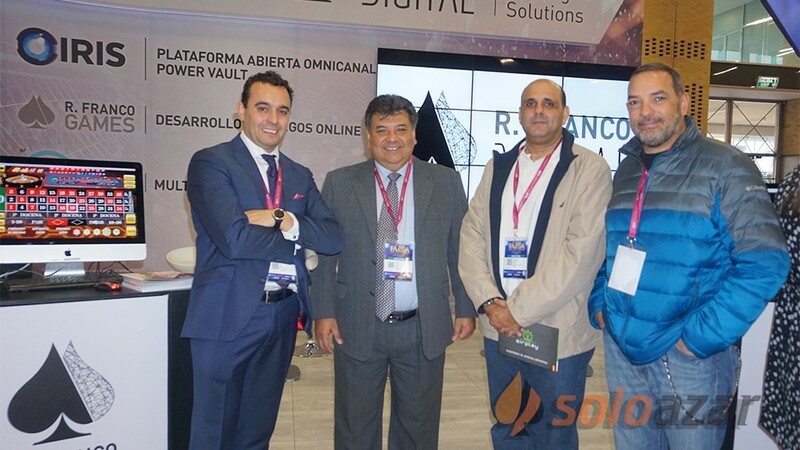 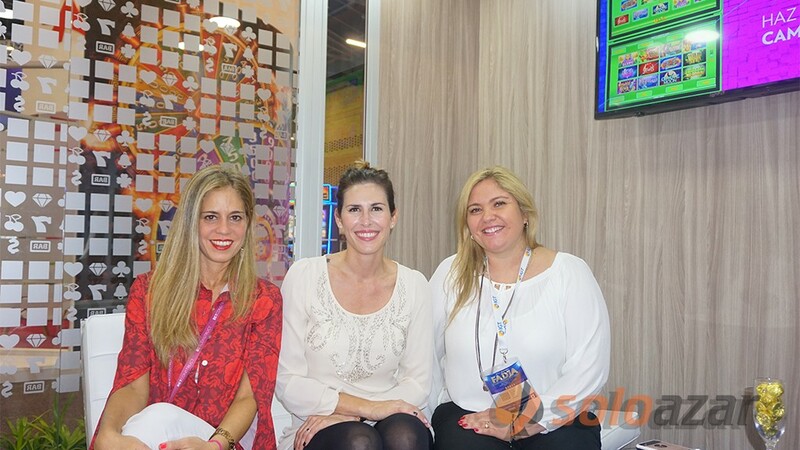 We already work in Latin America and we are very much looking for the regulation of online gaming in Brazil. 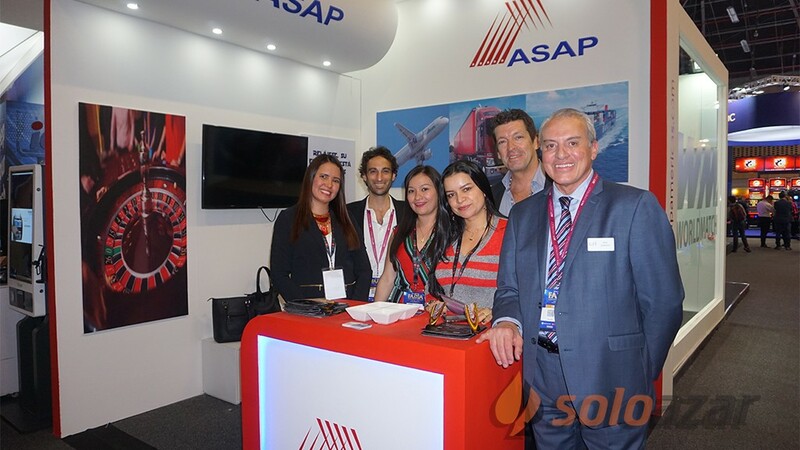 Our next goal is to conquer Northern Europe and then we’ll head for Asia." 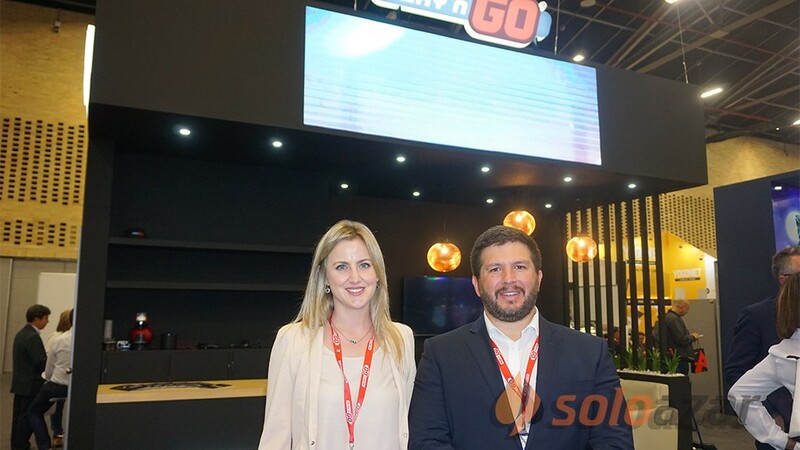 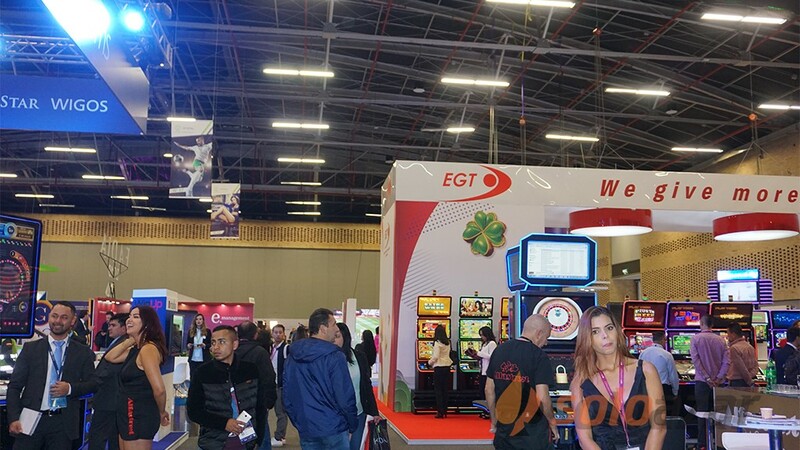 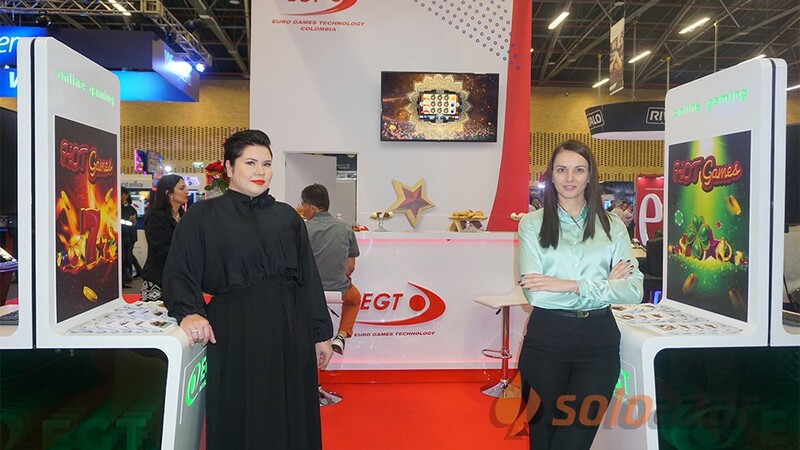 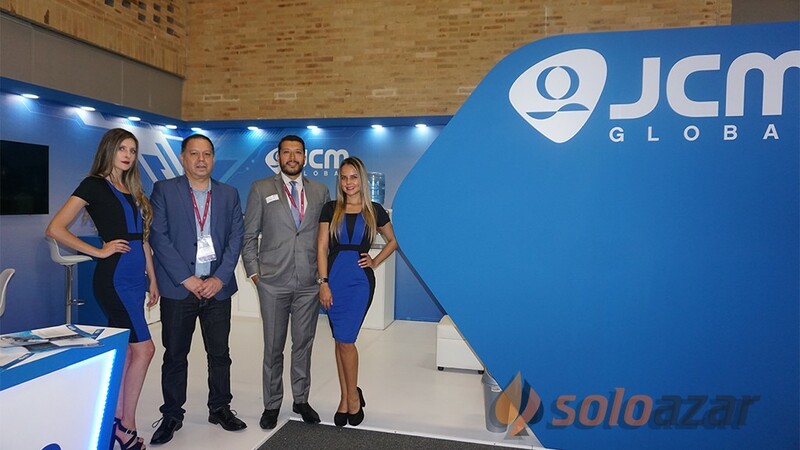 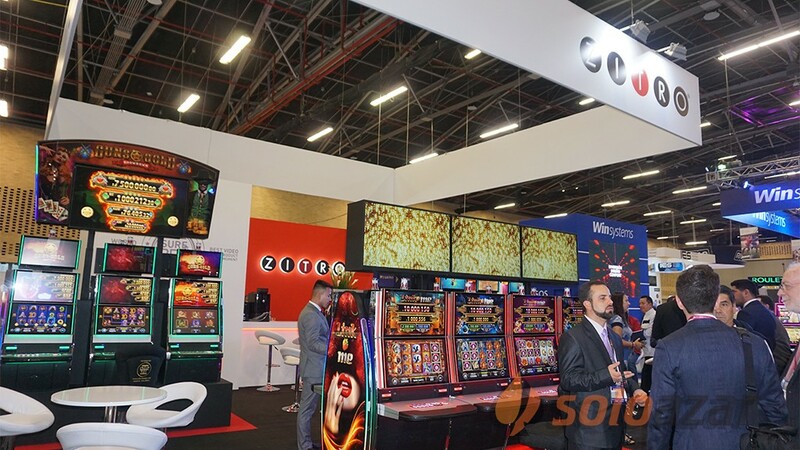 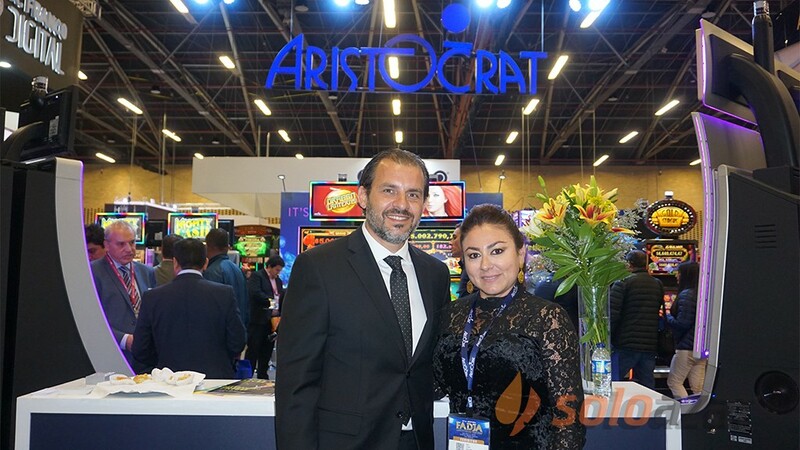 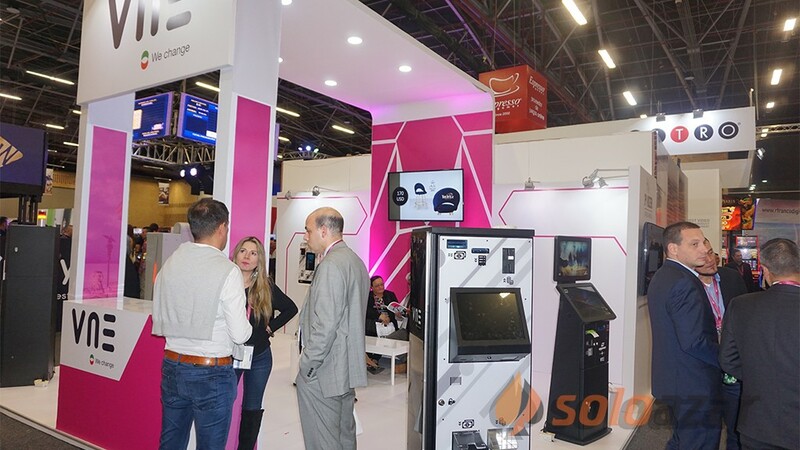 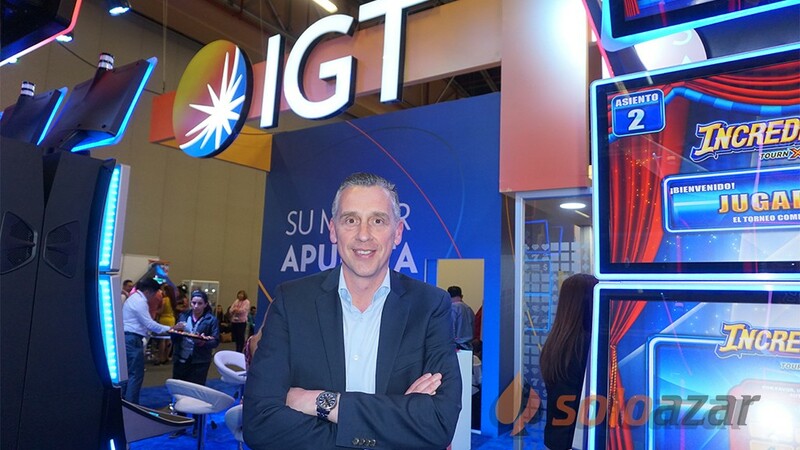 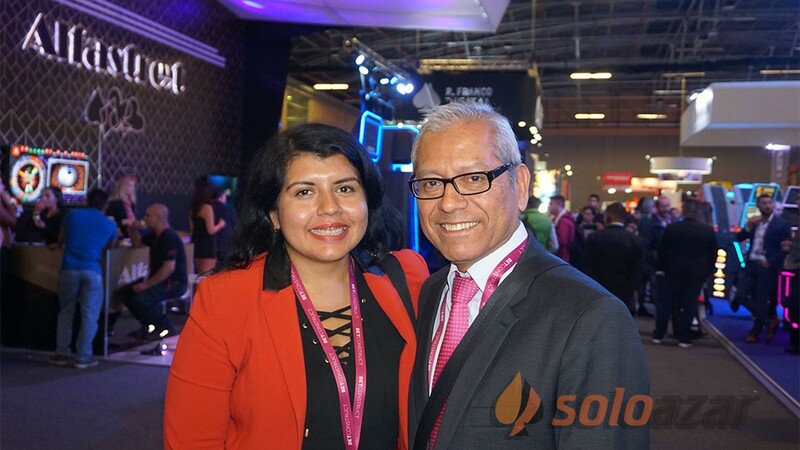 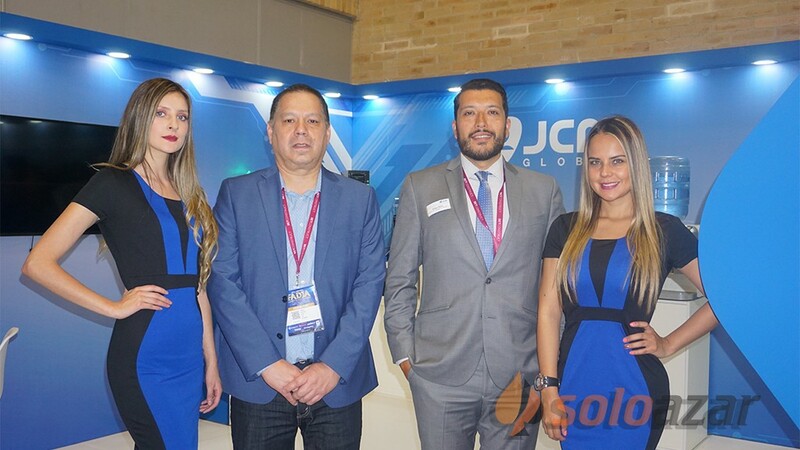 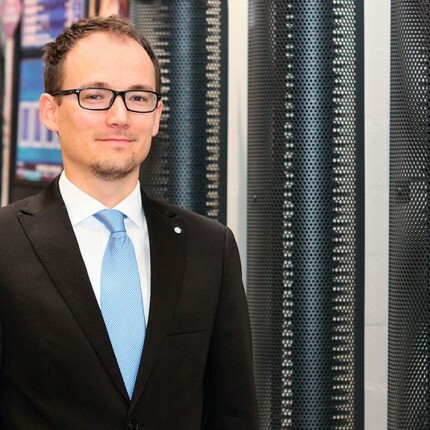 Regarding the trade show, the company executive commented: "ICE is always very good: it’s packed with people and most of them are senior managers and decision-makers in the online gaming field. 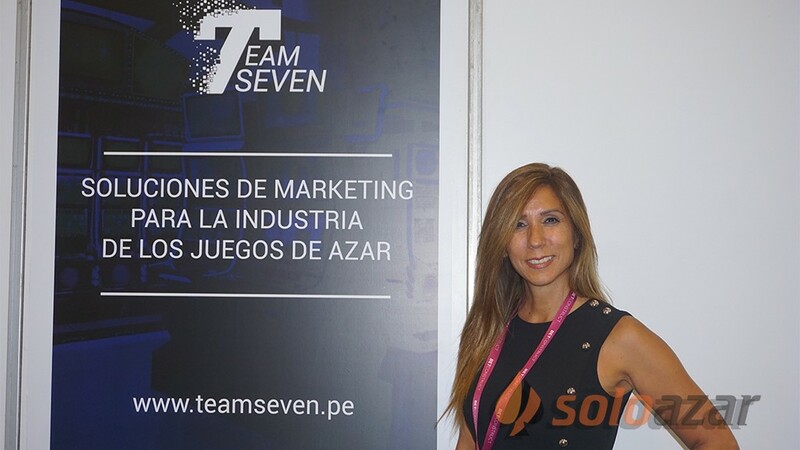 It is very important to be here with all the competitors from whom we can learn how to improve our technological level. "